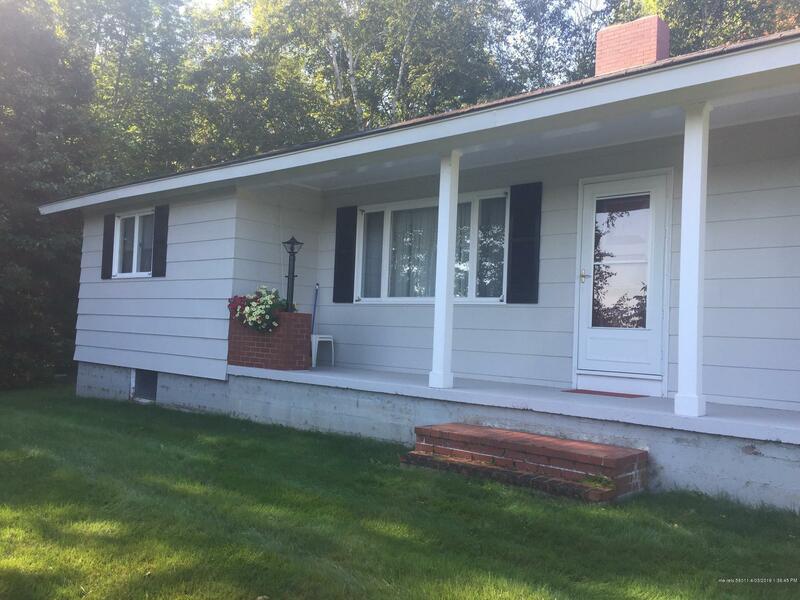 This is more than meets the eye, a lovely well-cared for ranch home in a private country location with acreage AND views! Spacious living room with hardwood floors, 1.5 baths, separate dining area and light bright kitchen. Here is the bonus...a finished basement includes a 2 bedroom apartment! Flexibility living with so many options, don't wait to see this gem!